Across the globe across the map, Australia is laying down some crap. 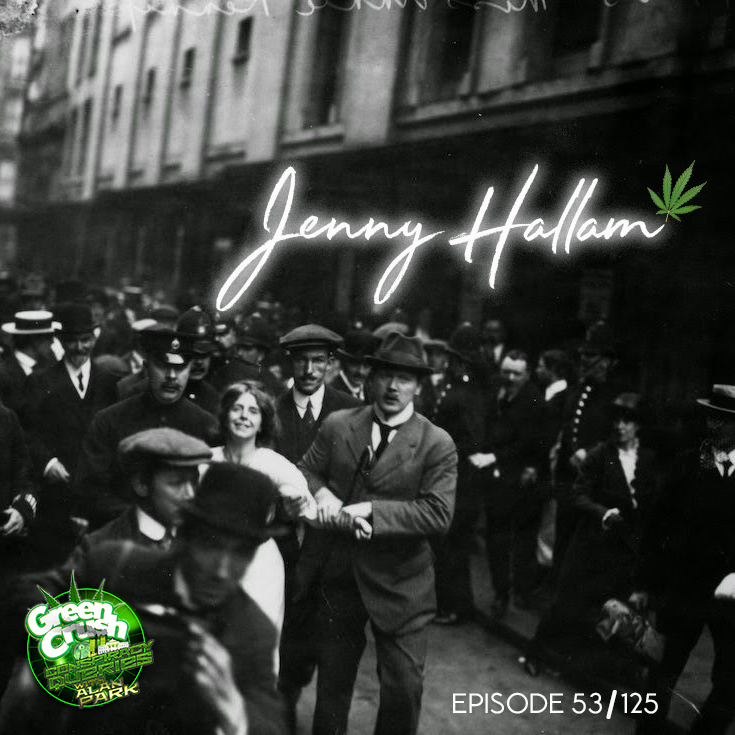 Return guest and crusher Jenny Hallam explains her legal predicament, a result of helping people eliminate pain, for near no cost. 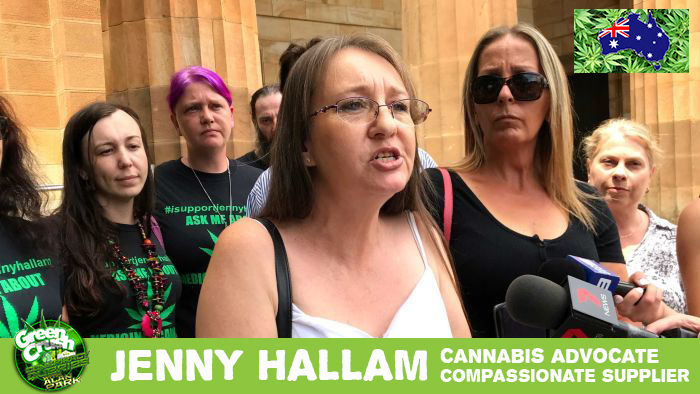 The saga this woman has gone through is nowhere near over, and she faces 18 years in prison for nothing more than revealing facts and helping people benefit from them. Please consider donating for legal fees to keep Jenny out of jail!